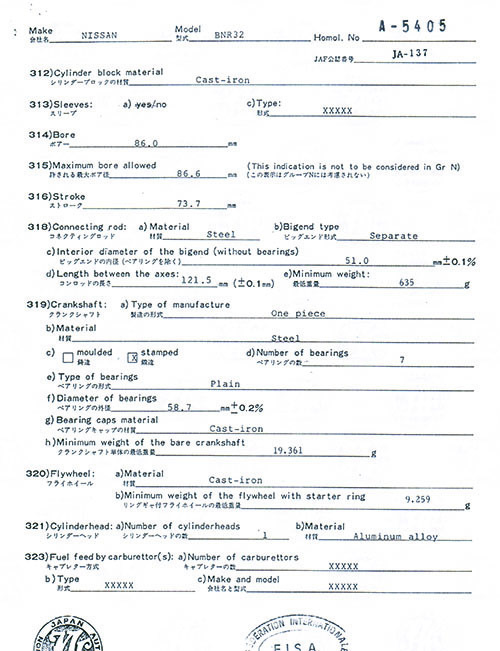 The following information and photos are reused with permission from Oliver of 23gt.net with assistance by Lucas Davidson. 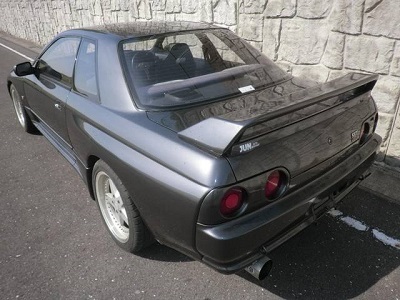 - A rear flap that sat underneath the standard wing to improve downforce. 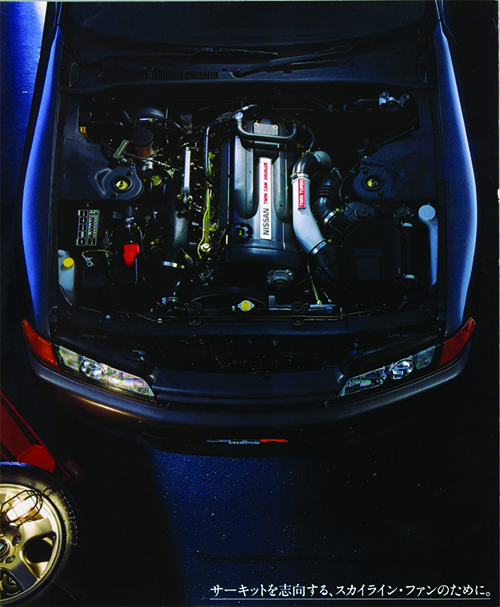 - Two ducts in the front bumper to allow more airflow to the intercooler. 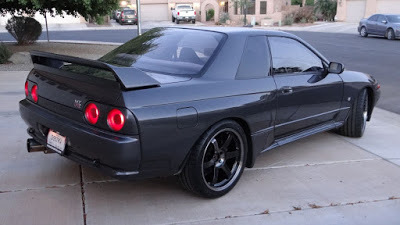 - The side skirts were modified with an extended rear portion. 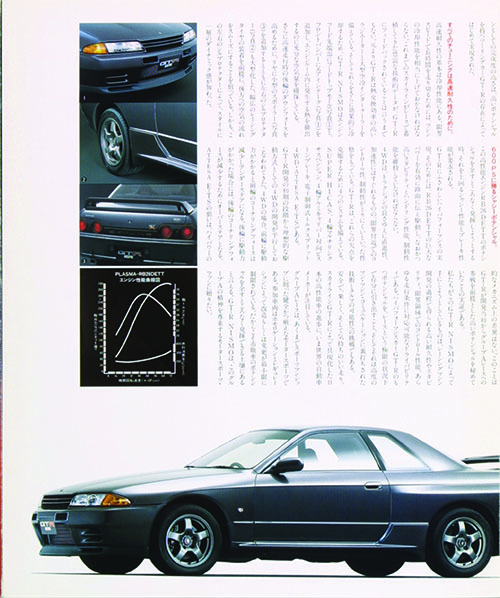 - A lip extension was added to the bonnet. 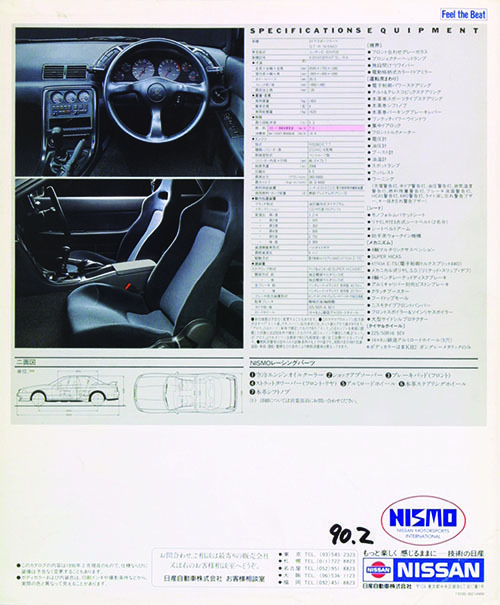 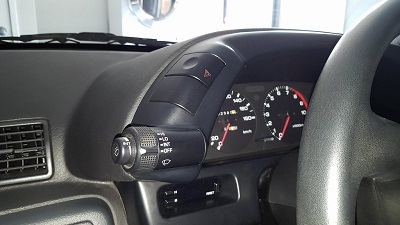 * Lower left ancillary button to control the radio was blanked out, no rear wiper control. 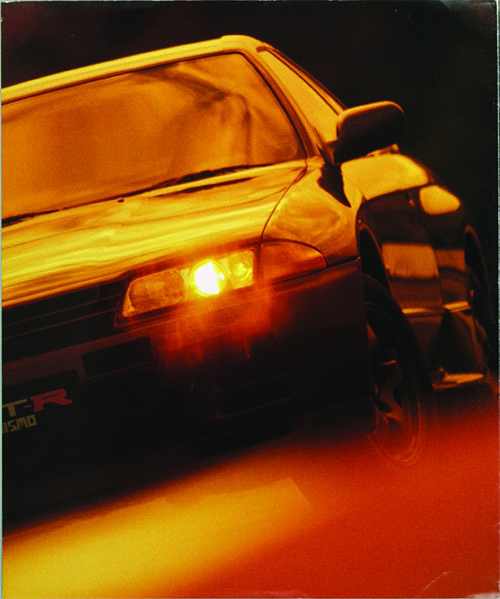 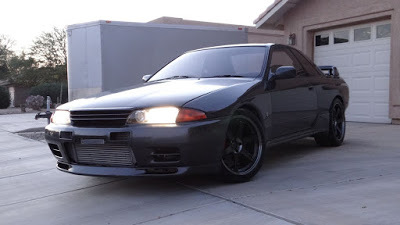 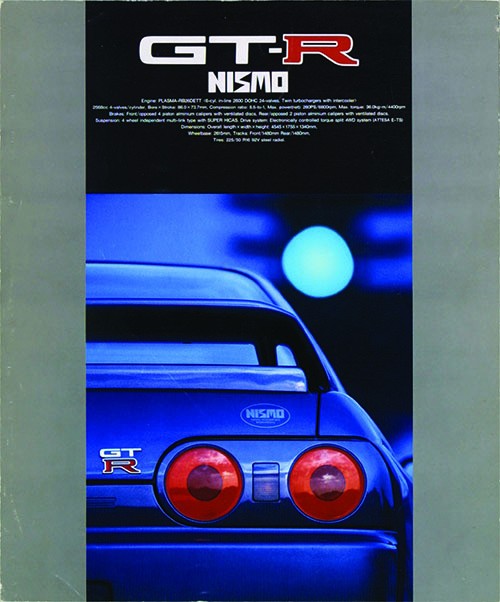 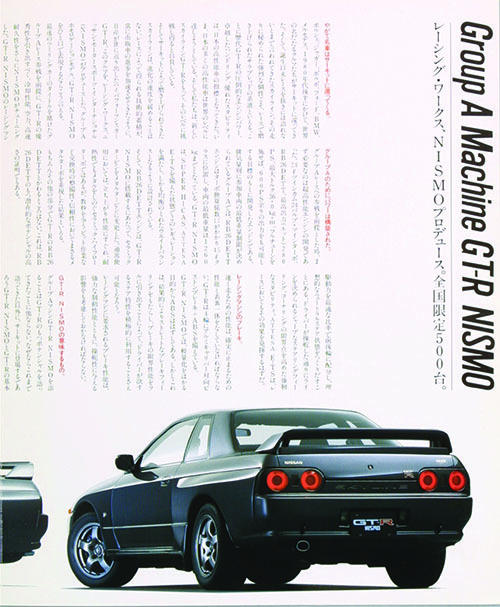 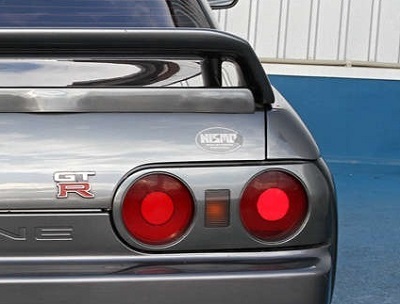 All R32 GTR Nismo have the model code of KBNR32RXFSL RA. VIN range starts at BNR32-100001 and finishes at BNR32-100560. 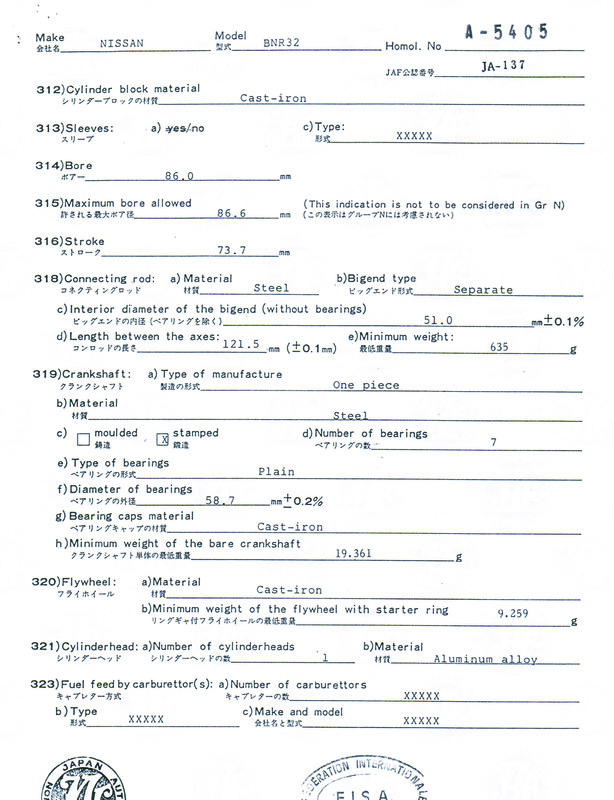 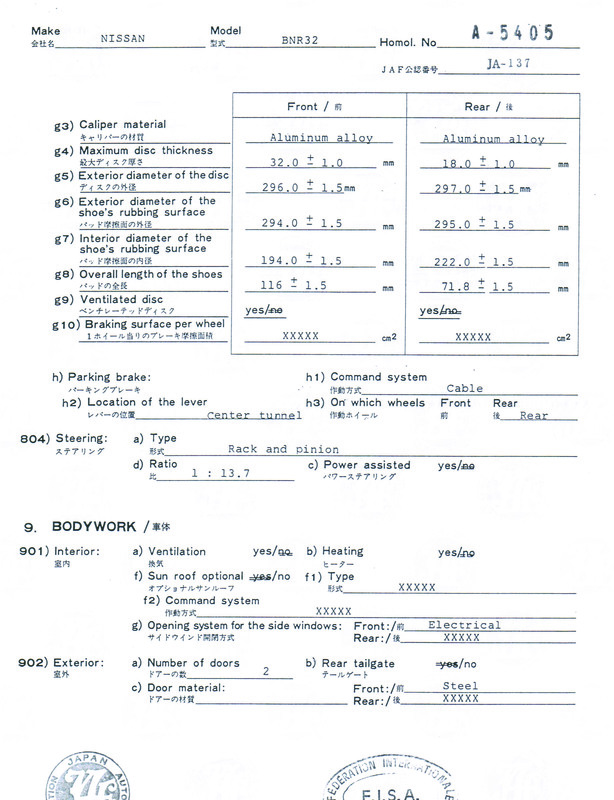 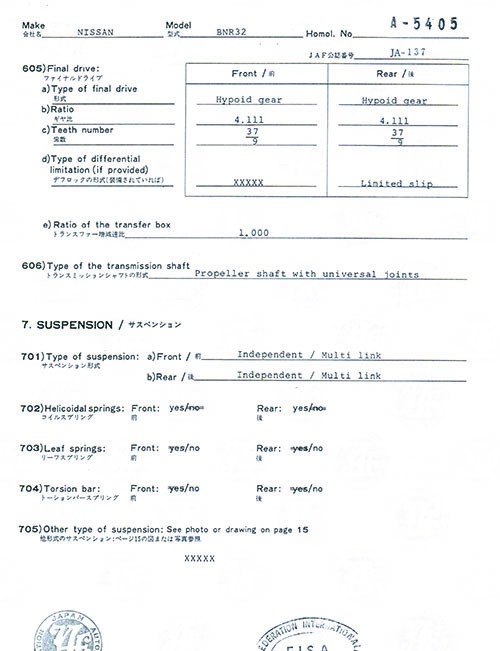 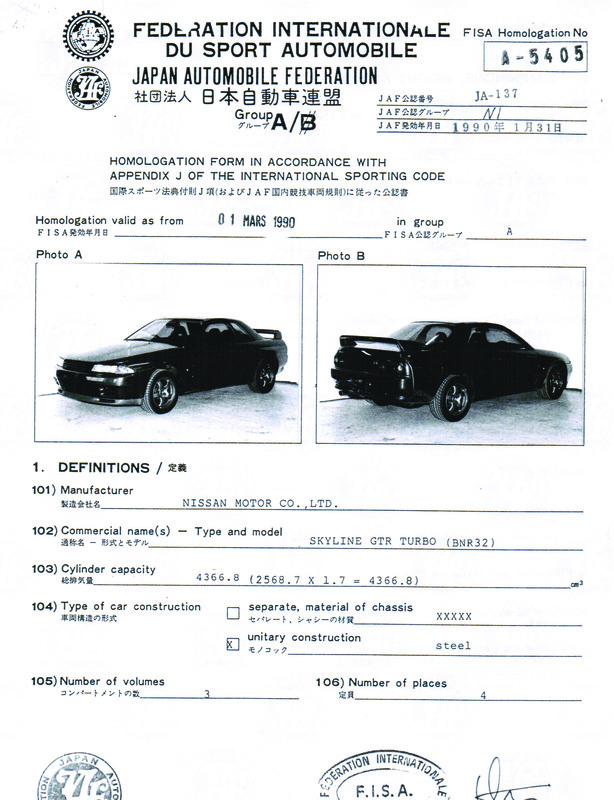 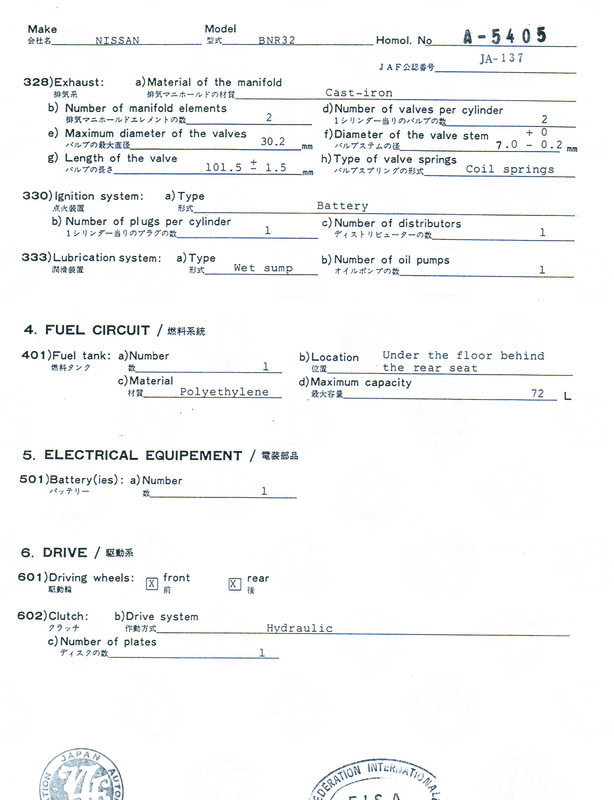 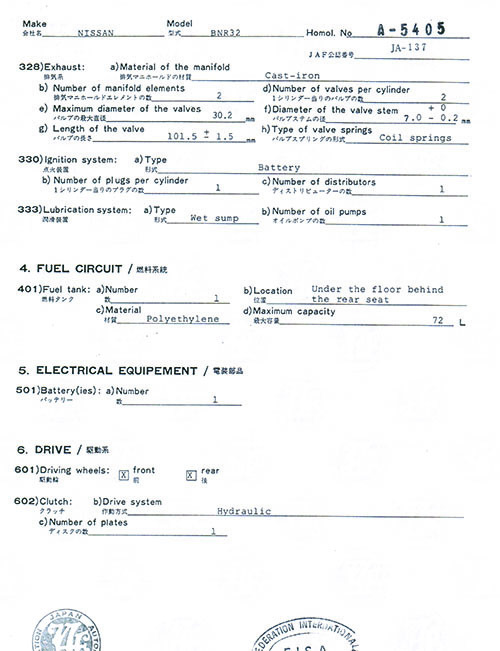 The following documents are reused with permission and credit to International Vehicle Importers.